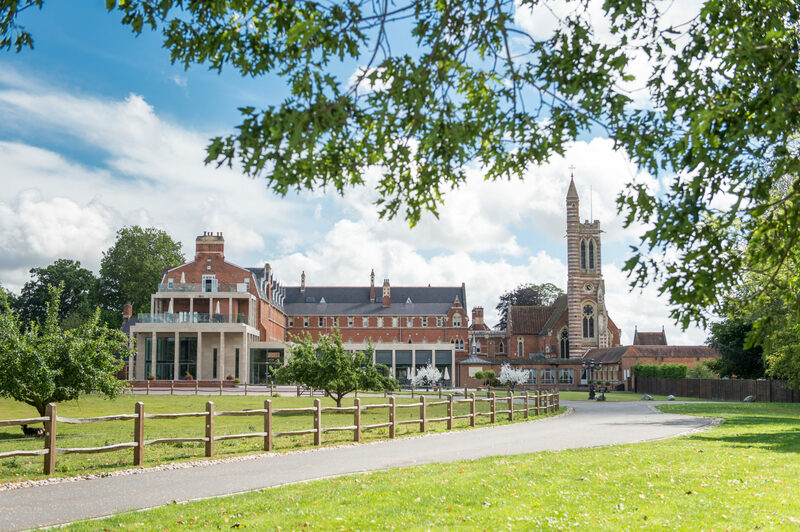 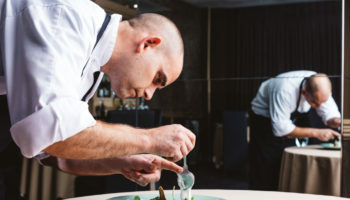 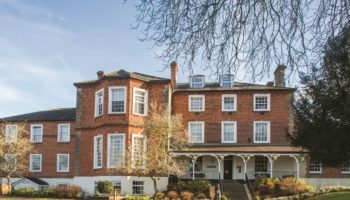 Stanbrook Abbey Hotel in Worcester, part of the Hand Picked Hotels portfolio, has unveiled new bedrooms and the launch of a new restaurant as part of an ongoing £4.2m investment. 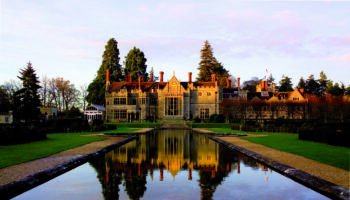 The Grade-II listed abbey has added 15 new bedrooms to its offering, taking the total room count at the hotel to 70. 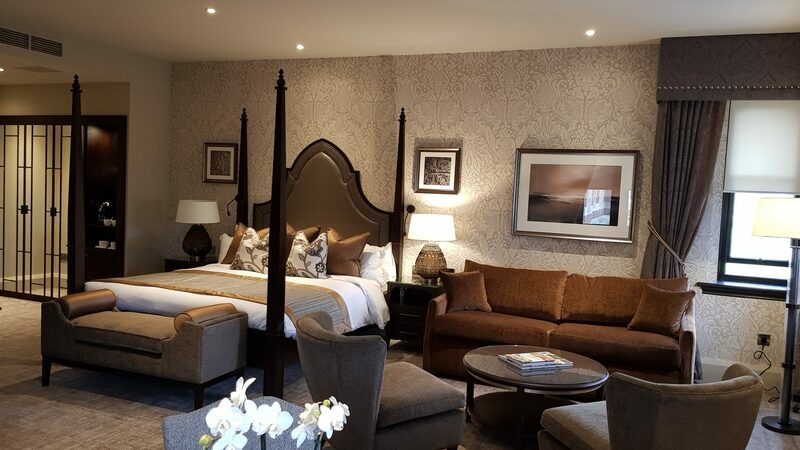 New feature rooms Pugin and Ashlin are named after the architects involved in the design of the original abbey at the turn of the 16th century, while eight new bedrooms are housed in the old school house. 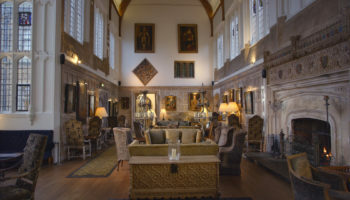 The new Refectory Dining Room and Terrace has opened on the ground floor in what was the original nun’s cafeteria, with design features including hand-carved wood panelling and stone arched windows. 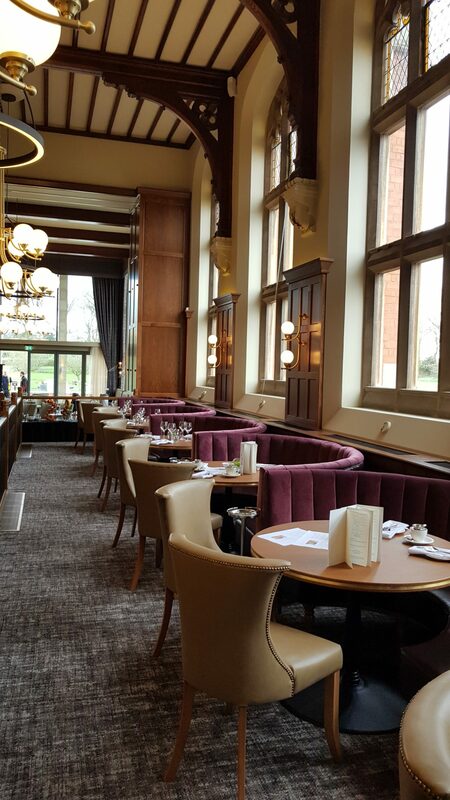 The renovation project also includes the overhaul of one the hotel’s largest function spaces, St Anne’s Hall. 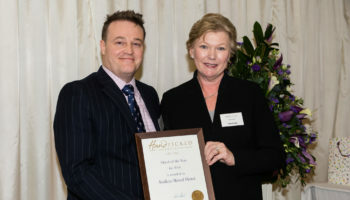 Hand Picked Hotels was founded in 2001 by former City lawyer Julia Hands MBE, Hand Picked Hotels has 19 hotels in locations throughout the UK and the Channel Islands.